QUESTA SERA TUTTI AL “SUPERNOVA-STADIUM“!!! QUESTA SERA SUPERNOVA LIVE AL “TORTUGA PUB“!!! QUESTA SERA SUPERNOVA LIVE A VITTUONE!!! QUESTA SERA SUPERNOVA LIVE AL “BARUFFA CAFE‘“!!! UN MARZO 2019 PER VERI “MAD FER SUPERNOVA“!!! A FEBBRAIO DOPPIO APPUNTAMENTO CON IL “SUPERNOVA-TOUR 2019“!!! QUESTA SERA GRAN FINALE DEL “SUPERNOVA-TOUR 2018“!!! QUESTA SERA SUPERNOVA UNPLUGGED A VERONA!!! “SUPERNOVA-TOUR 2019“: PARTENZA DA TORINO!!! QUESTA SERA TUTTI I “MAD FER IT“ A “IL MAGLIO“!!! QUESTA SERA “BRITISH PARTY“ A VICENZA!!! A DICEMBRE GRAN FINALE DEL “SUPERNOVA-TOUR 2018“ AL “THE ROCKER PUB“!!! QUESTA SERA SUPERNOVA LIVE AL “I LOVE ROCK“!!! BENTORNATA NEL NOVARESE, “NOISE & CONFUSION“!!! QUESTA SERA SUPERNOVA LIVE AL “DOPPIO MALTO“!!! DOPO IL GRANDE CALDO RITORNA IL “SUPERNOVA-TOUR 2018“!!! SABATO 30 GIUGNO SUPERNOVA LIVE ALL‘“EXCALIBUR“!!! QUESTA SERA SUPERNOVA LIVE ALL‘“HI FOLKS!“!!! QUESTA SERA SUPERNOVA LIVE AL “MAMALOCA“!!! QUESTA SERA PRIMO LIVE DEL 2018 A TORINO!!! QUESTA SERA SUPERNOVA LIVE A PARMA!!! PARTE DAL “CRAZY DRIVER ROCK ‘N‘ GRILL“ IL “SUPERNOVA-TOUR 2018“!!! QUESTA SERA GRAN FINALE IN ACUSTICO DEL “SUPERNOVA-TOUR 2017“!!! GRAZIE PER QUESTE 48 ORE DA VERI “MAD FER SUPERNOVA“!!! QUESTA SERA SUPERNOVA LIVE ALLA “TAVERNA DEL BORGO“!!! QUESTA SERA SUPERNOVA LIVE A VERONA!!! ECCO A VOI IL “SUPERNOVA-TOUR 2018“!!! BREAKING NEWS: AGGIUNTA UN‘ALTRA DATA AL “SUPERNOVA-TOUR 2017“!!! QUESTA SERA SUPERNOVA LIVE ALLA “TORINO BRITISH NIGHT 2017“!!! QUESTA SERA SUPERNOVA LIVE A BRESCIA!!! IL “SUPERNOVA-TOUR 2017“ RITORNA QUESTA SERA IN ACUSTICO!!! LADIES AND GENTLEMEN: LA “TORINO BRITISH NIGHT 2017“!!! “MAD FER IT“ DI BRESCIA: CI RIVEDIAMO AD OTTOBRE!!! A SETTEMBRE I SUPERNOVA RITORNANO “UNPLUGGED“!!! 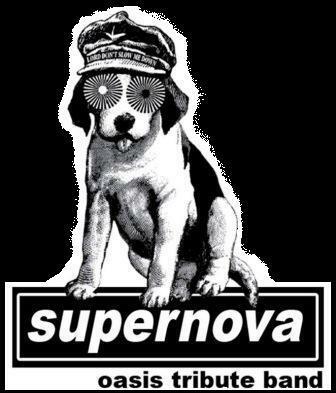 BUONE VACANZE, “MAD FER SUPERNOVA“!!! ...E QUESTA SERA SUPERNOVA LIVE ALL‘“EXCALIBUR“!!! QUESTA SERA SUPERNOVA LIVE A “IL MAGLIO“!!! QUESTA SERA SUPERNOVA LIVE ALLA “CASCINA ROCCAFRANCA“!!! BUON COMPLEANNO FABIO E GRAZIE ANCORA BRESCIA!!! QUESTA SERA SUPERNOVA LIVE AL “L‘ORSO FURIOSO“!!! LA FESTA PER I 13 ANNI DI SUPERNOVA-TOUR TERMINA A VERONA!!! QUESTA SERA SUPERNOVA LIVE AL BQ DE NOTT DI MILANO!!! 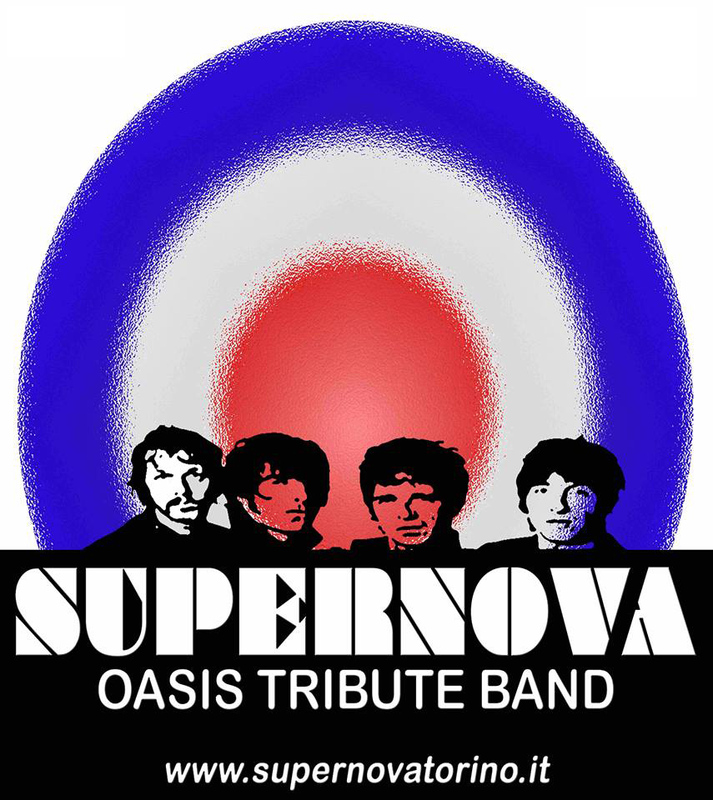 ...E A GIUGNO SUPERNOVA LIVE A IL MAGLIO!!! BERGAMO, TORINO, MILANO, VERONA: LIVE FOREVER!!! QUESTA SERA SUPERNOVA LIVE AL THE ROCKER PUB!!! QUESTA SERA INIZIA DA VERONA IL “SUPERNOVA-TOUR 2017“!!! BUON 2017 E LIVE FOREVER, “MAD FER SUPERNOVA“!!! QUESTA SERA GRAN FINALE DEL “SUPERNOVA-TOUR 2016“!!! DA OGGI DUE GIORNI DI “NOISE & CONFUSION“!!! QUESTA SERA SUPERNOVA LIVE A “L‘ORSO FURIOSO“!! !